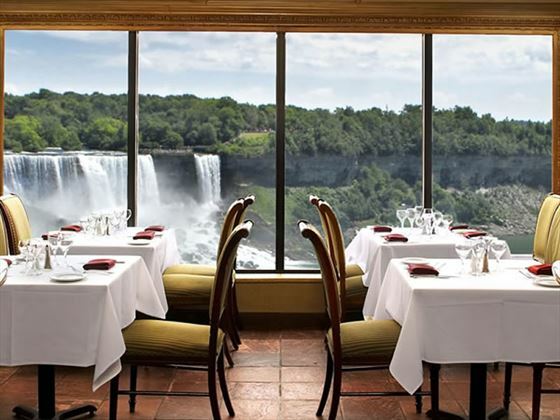 The Crowne Plaza Hotel has been a landmark in Niagara Falls for generations. 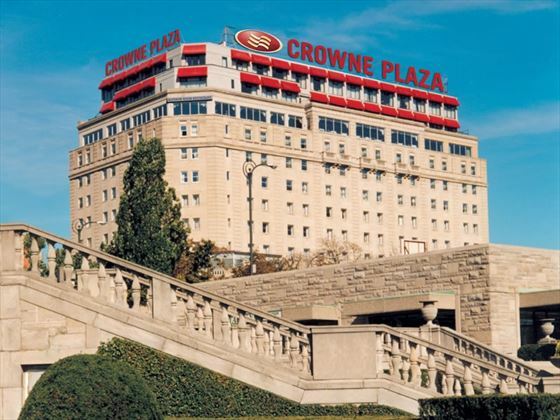 For nearly 80 years celebrities and royalty alike have visited this historic property and experienced the elegance and old world opulence that the Crowne Plaza Hotel has to offer. 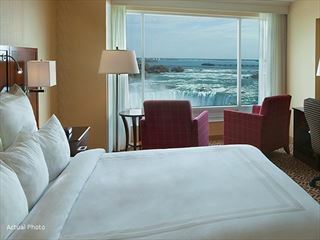 Recent renovations have preserved the prestige and charm of this 234 room Fallsview hotel. 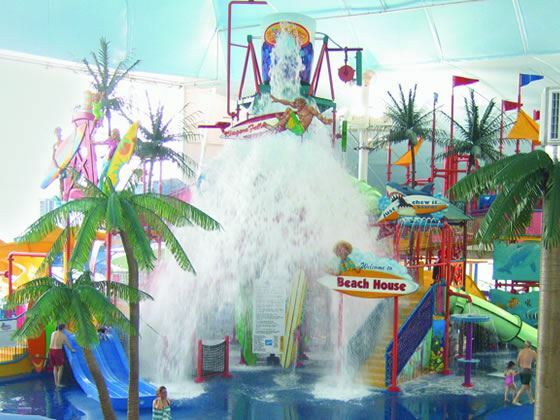 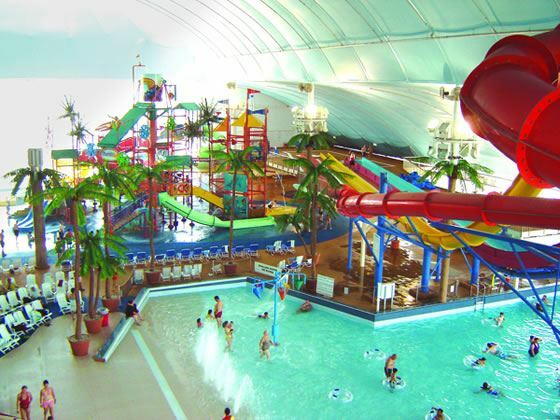 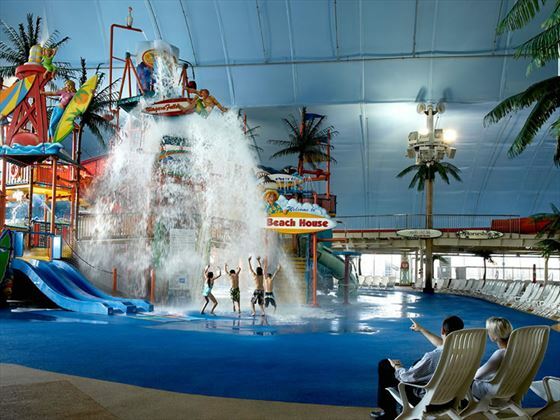 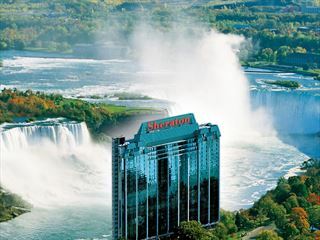 The Crowne Plaza hotel features direct indoor connections to the new Fallsview Indoor Waterpark and the recently renovated Casino Niagara making the hotel an ideal destination for guests of all ages. 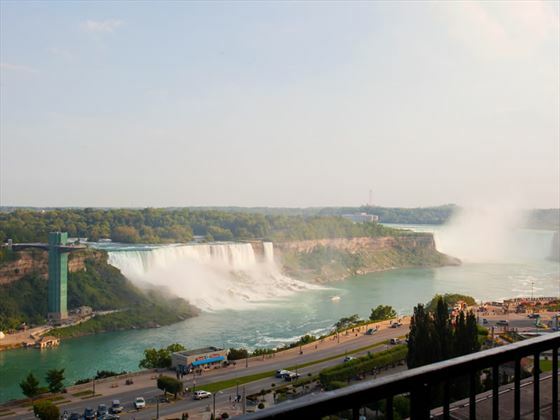 Located within minutes of the Maid of the Mist, Marineland, the beautiful Niagara Parks, world famous wineries in Niagara’s Wine Region and the best golf courses Niagara has to offer. 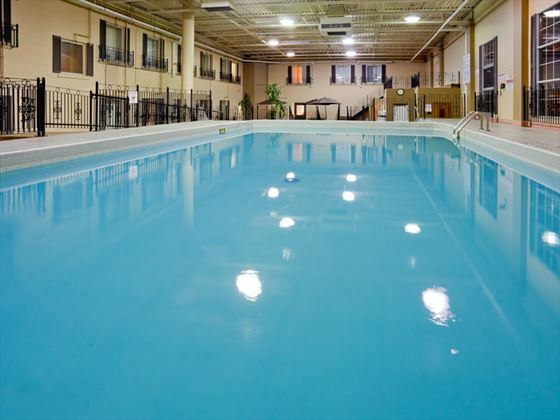 With 234 elegant rooms and suites, the Crowne Plaza provides a variety of superb accommodations that are sure to meet the requirements of all visitors. 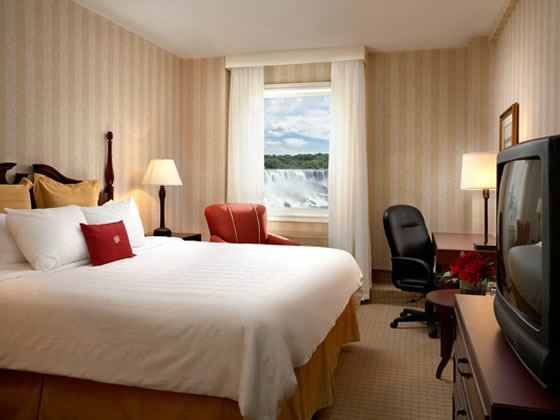 Superior Fallsview rooms - Spectacular rooms which feature either one King, or two double beds and showcase the best view of Niagara Falls guaranteed. 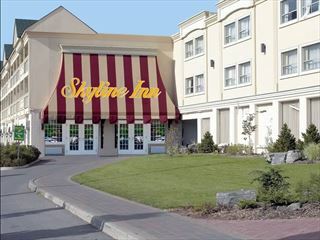 Starbucks Coffee - Located in the lobby of the Crowne Plaza Hotel, providing Starbuck blends and a menu of light meals and pastries.